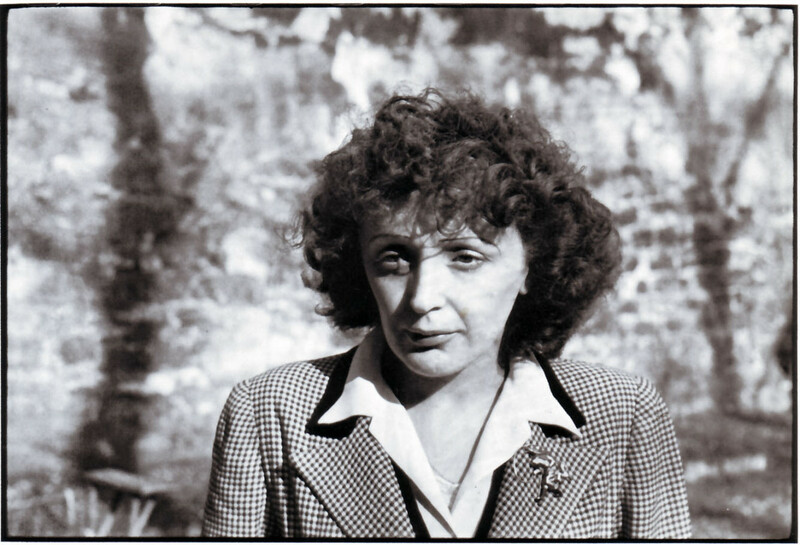 When Edith Piaf comes to mind, I think about her passion, her determination, the carefree spirit of her younger days, and this undying spirit of constantly seeking greatness. Her life story is no doubt one of the most classical rags to riches stories out there! But yet, it is also one that I hold so close to my heart. Read on to find out where you can go to relive The Little Sparrow's journey to stardom. 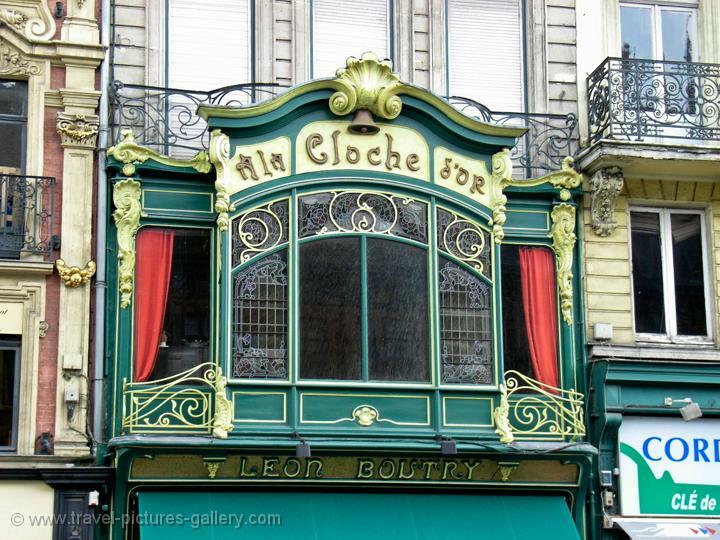 To discover more about Edith's home and district in Paris join local Allison who is an expert on Paris' 20th district, after following in Edith's footsteps you can eat some must try french food in Allison's home based restaurant in Paris! For all the global fame she achieved – that distinctive potent voice, soused in 3am smokiness; ballads like “La Vie En Rose” and “Non, Je Ne Regrette Rien” – she was very much a figure whose tale was pinned to the French capital. 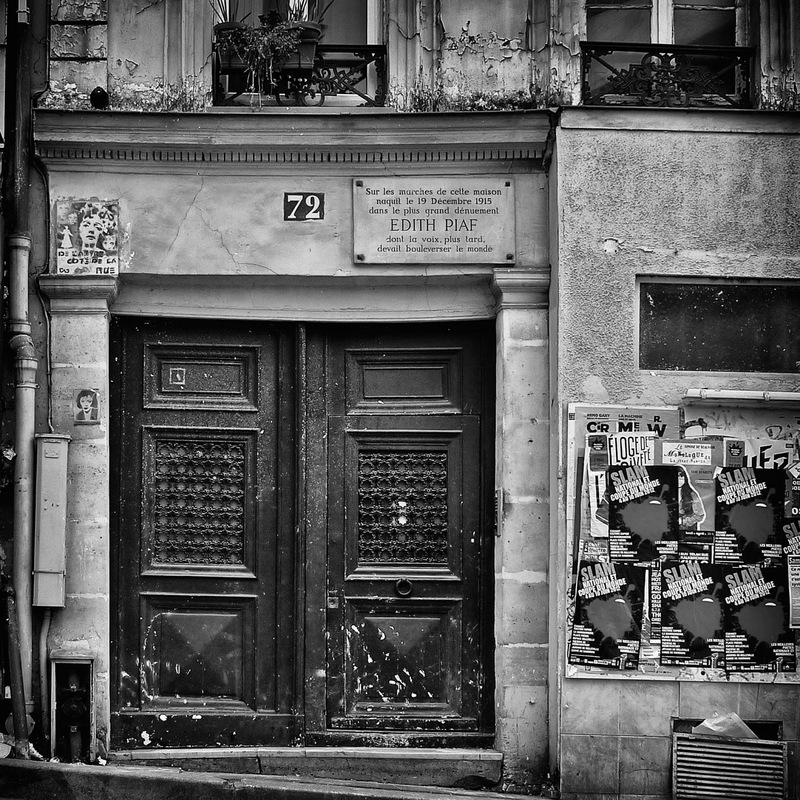 Edith was born in a doorway at 72 rue de Belleville in the 20th arrondissement on the 19th of December 1915 , 7 days before christmas! She might have just been the gift sent down from heaven! Above the worn out marble doorstep is a plague that reads, ''dont la voix, plus tard, devait bouleverser le monde'' which says how her voice would go on to move the world. Edith did not just go on to move the world with her voice, but brought inspiration to many and continues to do so even today. How her singing career started was when she was touring the country with her father. He was a contortionist working for the circus that later went on to street performance. 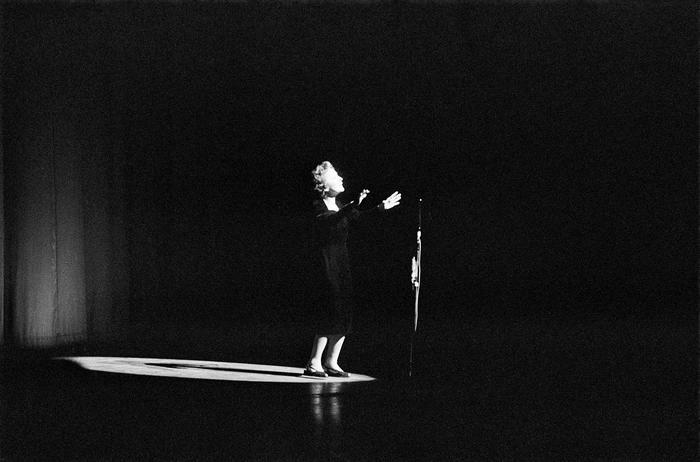 The story goes that one day Edith’s dad pushed his young daughter, Edith, to the front of the crowd and said ‘PERFORM’ and that was when she started singing as the audience looked at her in awe. At that moment, Edith found within her this immediate passion for singing not just for survival but because her voice was being heard. 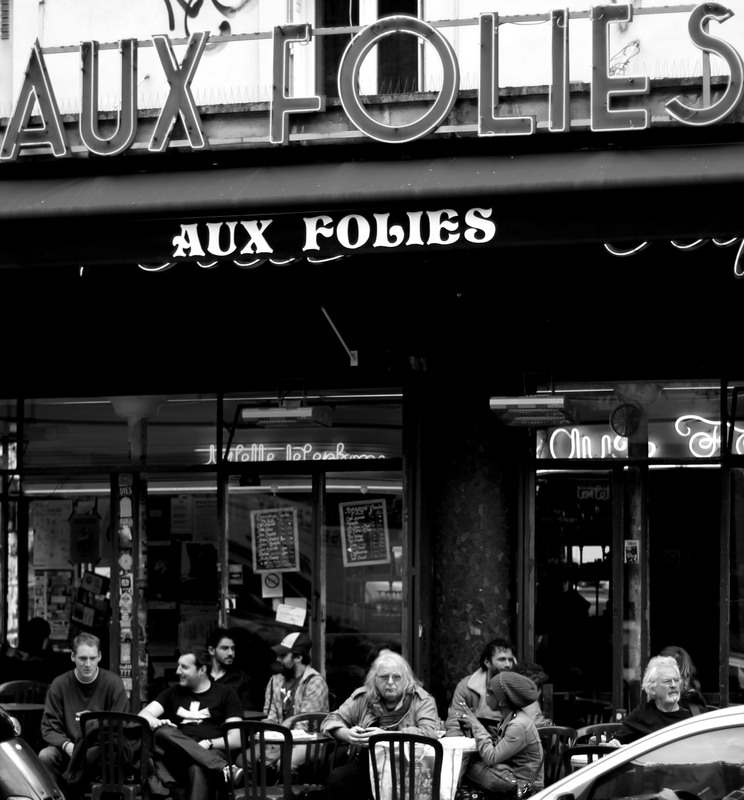 One of the first few cafes that Edith sang in was the Aux Folies, which is still around today! She sang at Aux Folies in between performing as a street musician with her father. You can head over there for a breakfast and sit on their terrace soaking in the morning Paris air. 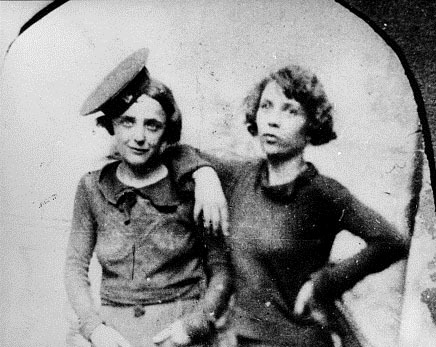 As she started singing, Edith and her best friend Simone ‘’Momone’’ Berteaut, earned enough to take a room at the Grand Hotel de Clermont, at 18 Rue Veron on Montmartre’s lower slopes which is still there today. It was a place where the both of them stayed for four years in cramped conditions! It should really be a sight to see for it is one of those structures that still retains remanents of the old gritty Paris – low ceilings and walls covered with fresco, paintings on ageless walls and jazz bars just around the corners. 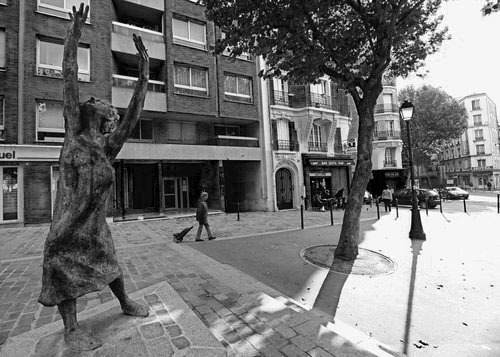 The next place to visit would be the Metro Porte de Bagnolet, a square that was named after Edith in 1978. It was redeveloped in 2003, to mark the fortieth anniversary of her death, and now you can see a statue of Edith which was erected in the square. After which make your way down to the Edith Piaf Museum. It used to be a tiny flat where she once lived in and was turned into a museum run by Bernard Marchois who has been a longtime fan of Edith. It is only open three days a week (Monday to Wednesday) from 1pm to 6pm and you need to call before you come! The museum is marked only by a small plaque: Les Amis d’Edith Piaf, with the advisory that it’s only by appointment; the telephone number is below. 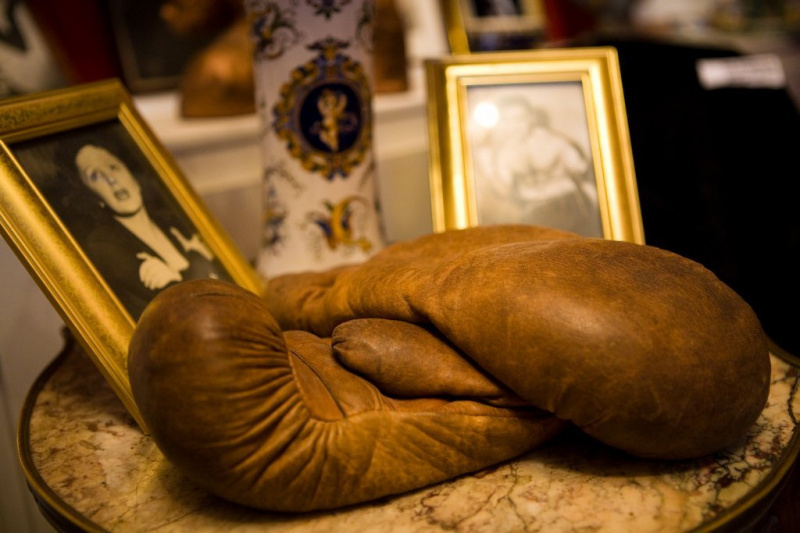 The walls of the museum are dressed with photos and portraits of the singer and there are life sized cut outs of the diminutive singer, the boxing gloves of the famous Marcel and many more! It is definitely a must visit! 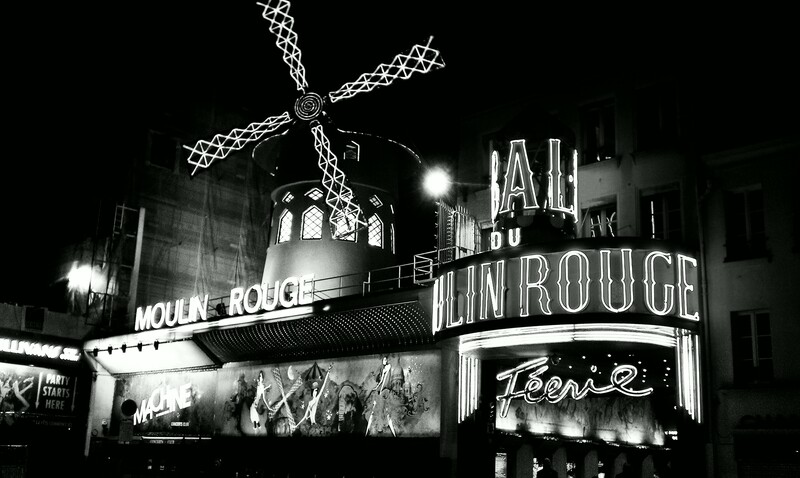 Next up, is the Moulin Rougue where in 1944, Edith met Ivo Livi who turned out to be one of her great lovers and used to sing at her shows. (he was also romantically involved with other high profile celebrities such as Simone Signoret and Marilyn Monroe). The Mounlin Rouge is known as a cabaret that was founded and built in 1889 and ever since then it has been coined the modern birthplace of can-can which is a seductive dance which then later turned into a form of entertainment. Today, it still retains its antiquity and atmosphere for a place of entertainment for guest all of over the world. This is an absolute must-see and must-go… book a reservation and be ready to be blown off your feet. By now, you should be feeling hungry! Opposite the Moulin Rougue between the supermarket and the steakhouse restaurant take the rue Pierre-Fontaine, until you get to the rue Mansart. You will be able to see A la Cloche D’Or. 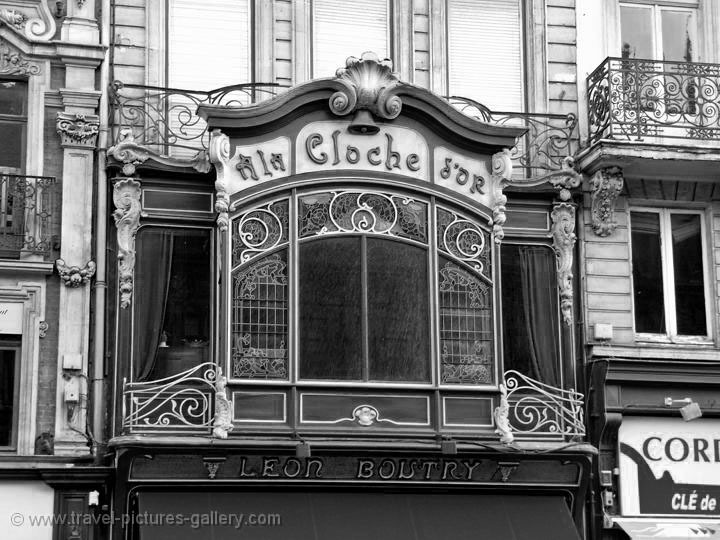 This was the restaurant where Edith used to dine with Marcel Cerdan. For those of you who have watched the movie La Vien En Rose, Edith Piaf's biopic starring Marion Cotillard (who received an oscar award for her performance), this next destination should strike a cord with you. The scene where Edith wrote a song for her lover, Marcel after getting the news of his tragic plane crash and wanted to so badly sing it for everyone to hear but did not make it to the end of the song and collapsed on the stage. L’Olympia, the legendary concert hall built in 1893 and has since then served as a theatre, cinema and concert hall that was launched in 1954, was where Edith was invited to sing on the stage. After Marcel's death, Edith went spiralling into a hole of alcohol and drugs. The last placed where she lived was at 67 boulevard Lannes, the 16th arrondissement. It was in that exact house, on the first floor where she wrote the song Je ne regrette rien in 1960. Last but not least, her resting place. Edith passed away on the 10th October 1963 in Grasse at the age of 47, but her death was officially announced on 11 October 1963 in Paris. She was buried a few days later, on the 14th of October together with her cuddly toy rabbit in the cemetary Père Lachaise, situated in the 20th arrondissement (the same arrondissement she was born in). 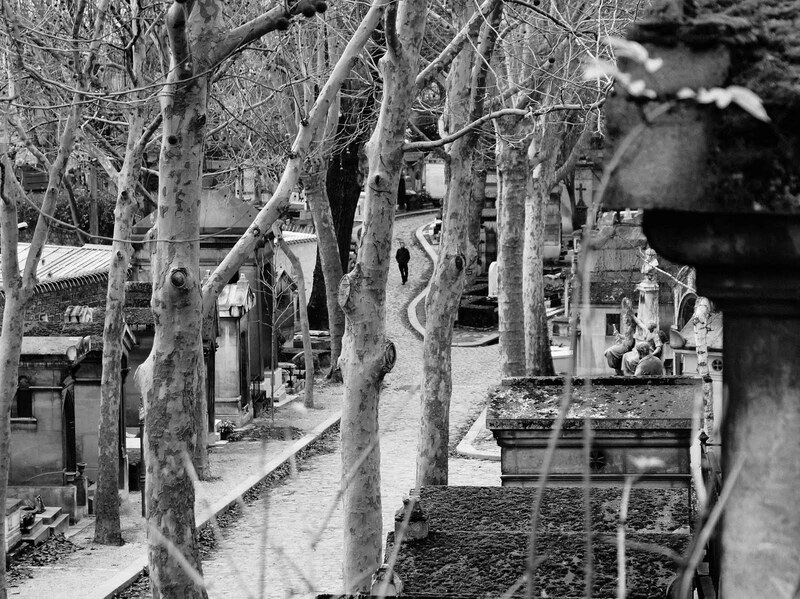 Other "residents" of this feted Paris cemetery include – of course – Oscar Wilde and Jim Morrison. 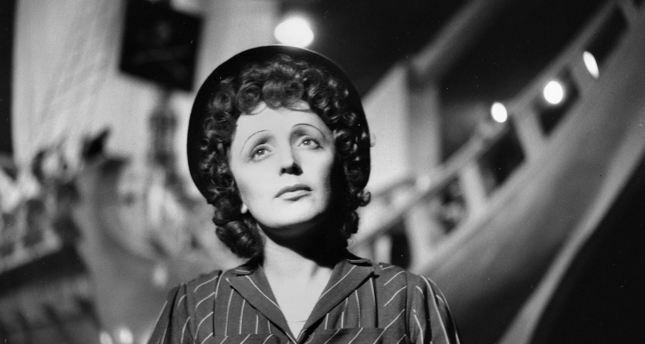 Piaf lies in a plot which reads "Famille Gassion-Piaf" – alongside her infant daughter, her father and her second husband Theo Sarapo. The tomb is found in the south-east corner of the cemetery, on Transversale 3 – between Avenue Circulaire and Avenue Pacthod.